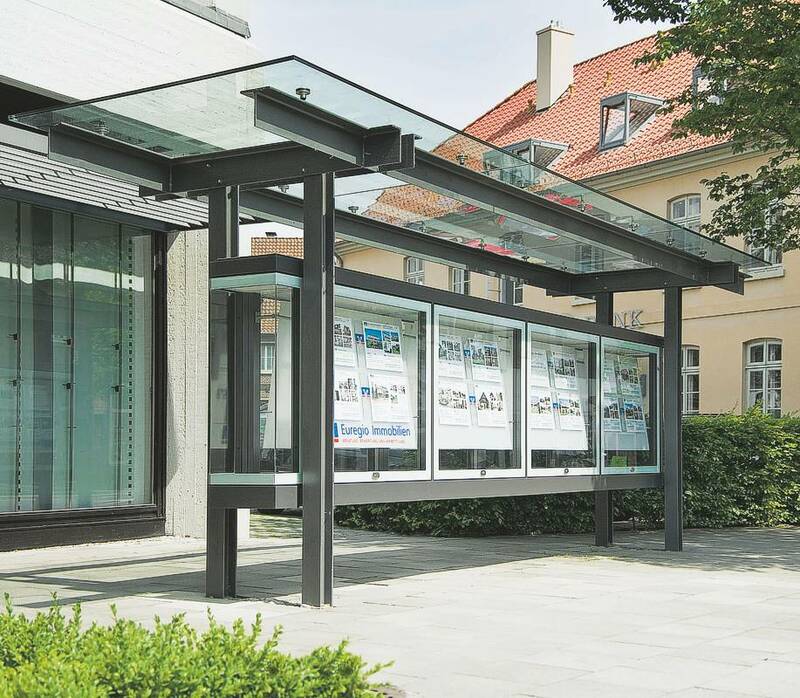 This boulevard-showcase is a versatile solution for the presentation of objects and information in the public space. The variety of forms and a wealth of additional design elements give architects the opportunity to create visually appealing solutions. Our boulevard-showcases and our special constructions are manufactured according to your specifications and requirements with our self-developed, variable profile systems. 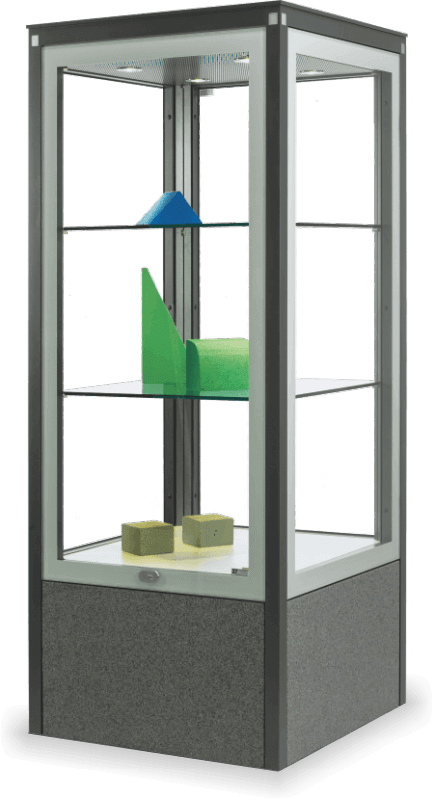 This creates a showcase with is perfectly matched to the environment and the content without renouncing the reliability and quality features of our standard components.